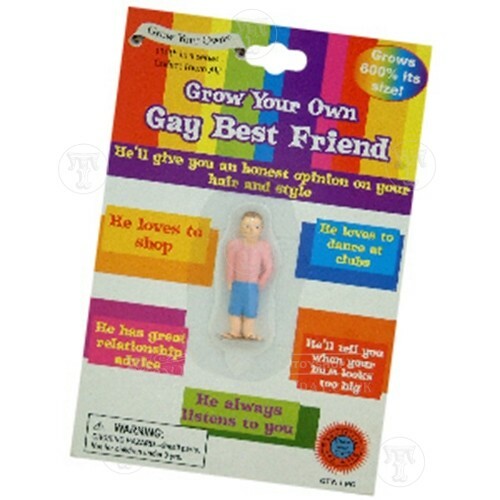 Struggling for Secret Santa present ideas this Christmas? Well here are my top tips for 10 fun and original gifts for adults, and all for under a fiver. Just line up the mini beer bottles and knock 'em down! 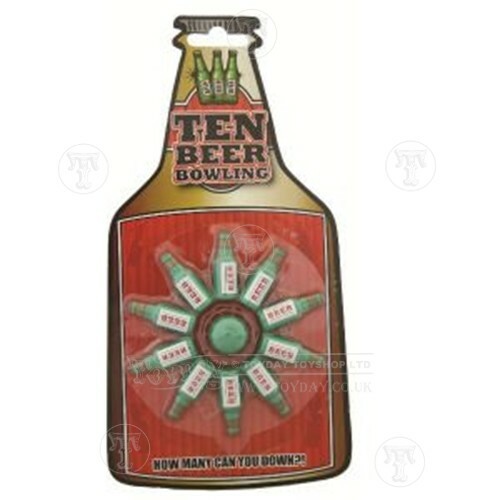 10 bottles = You are the king of ten beer bowling. 1 bottle = You are a wimp! Place him in water and watch him grow. He gives great relationship advice, will give you an honest opinion on your hair and style and he loves to dance! What more could you want from a gift? 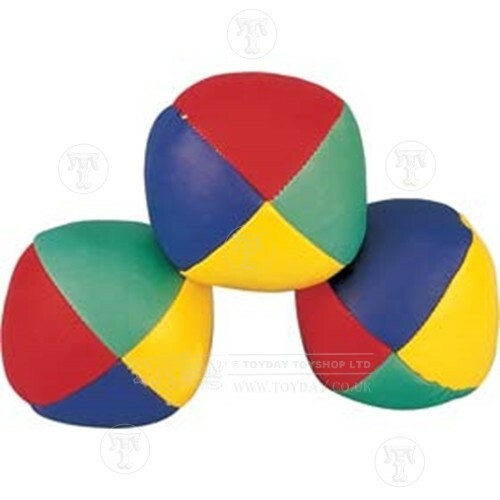 Learn a new skill with this set of three colourful squidgy juggling balls which come with a helpful booklet of basic instructions. 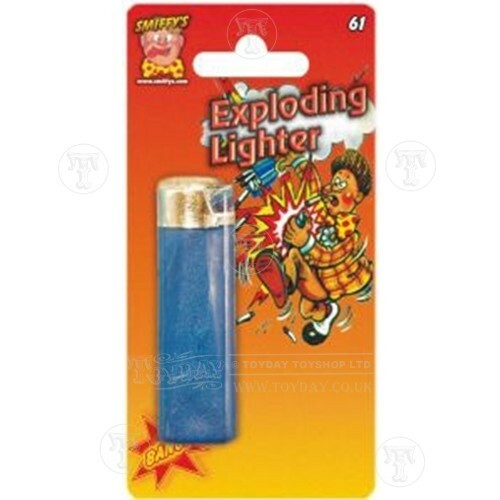 Shock friends with this realistic looking cigarette lighter which explodes with a loud bang when the victim tries to work it. Another great practical joke. 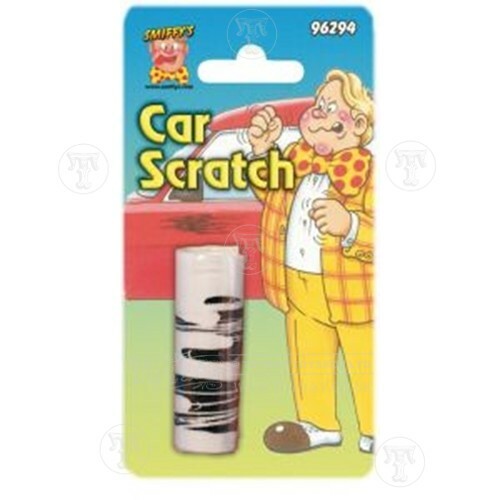 A stick-on car scratch to fool friends and family with. Just apply to their car and sit back and watch! Peels off cleanly afterwards. 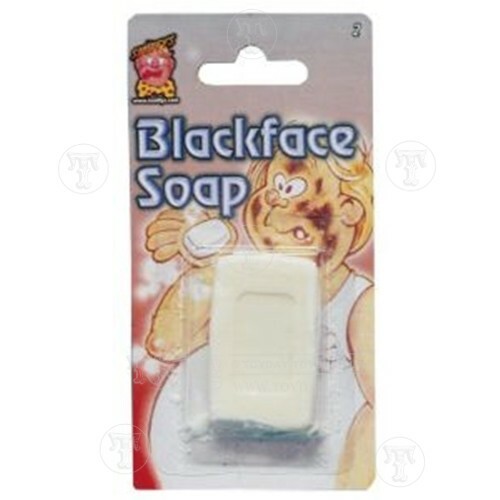 Unsuspecting victims will end up with very grubby looking faces after washing with this soap. 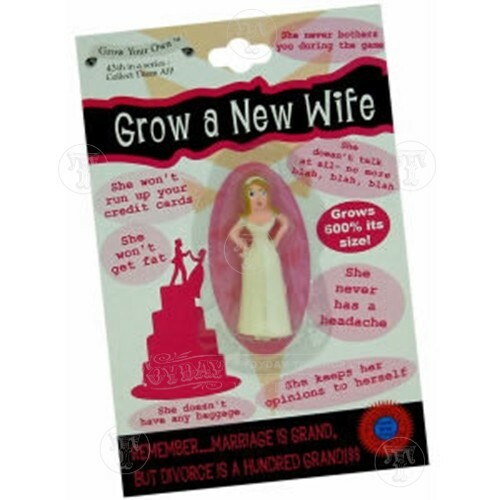 For anyone who needs a new wife who will not run up giant credit card bills, won't interrupt during the football and who, in fact, won't talk at all! 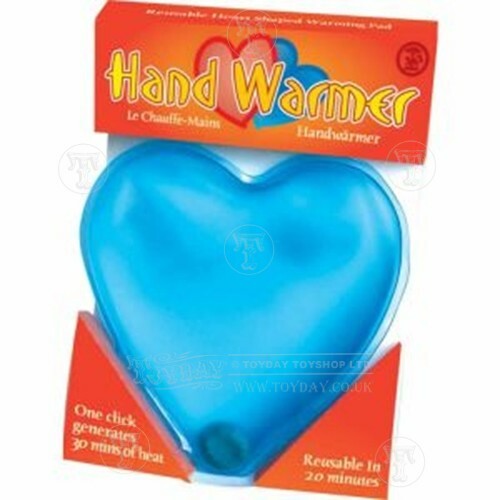 Help keep hands warm this winter with this heart hand warmer. Once activated the heart stays warm for 30 minutes. 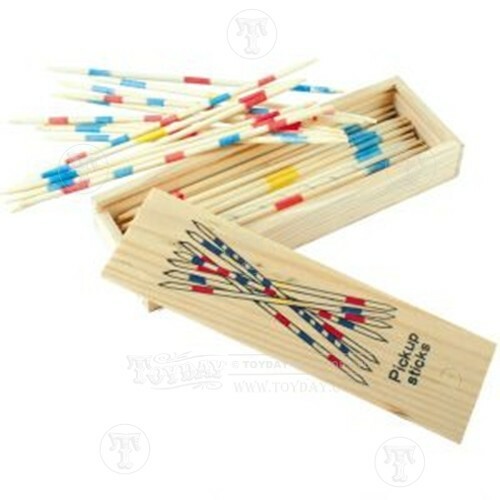 For something a bit more traditional there is this lovely wooden version of the game of pick-up sticks. You can't go wrong with this old classic!